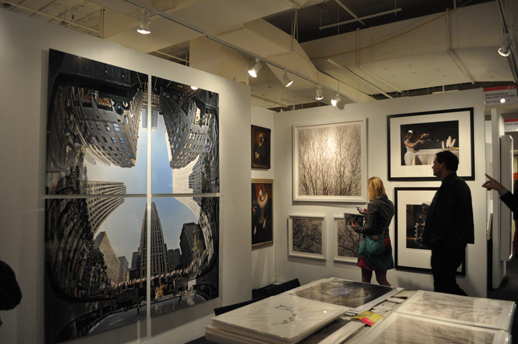 The Affordable Art Fair offers its visitors a greater opportunity to think about the value of art in their personal lives, from beginner, low budget art collectors to more seasoned ones. 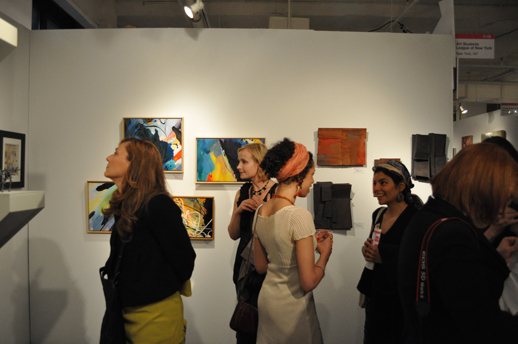 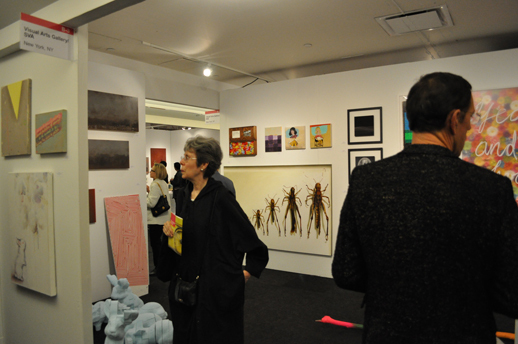 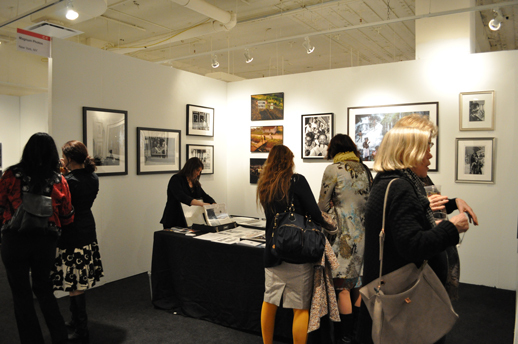 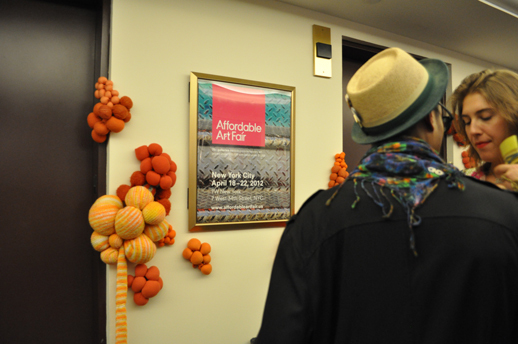 "The Affordable Art Fair New York City"
The Affordable Art Fair (AAF) New York, Spring 2012 takes place April 18 – 22 in the building known for other art fairs as VOLTA (7 West 34th Street, New York, NY10001). 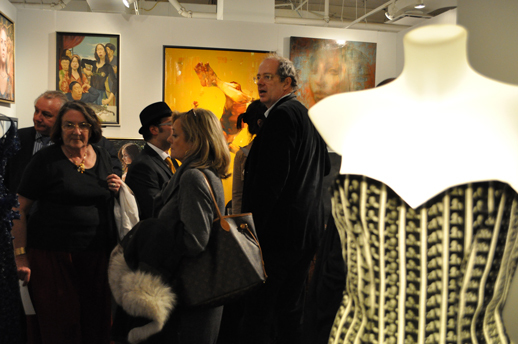 AAF was founded by Will Ramsay, an owner of Will’s Art Warehouse in 1999. 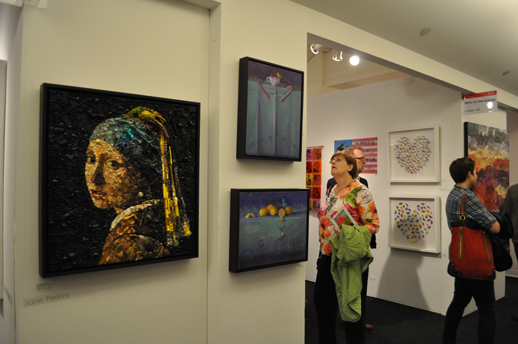 As the name indicates, the art fair aims to make contemporary arts affordable and therefore accessible to everyone. 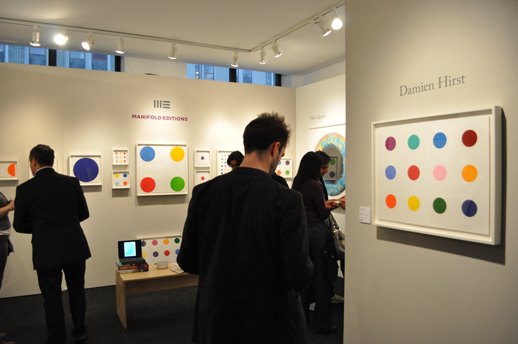 With this clear and understandable vision, it has been held in 15 cities around the globe, including New York City since 2010 in Spring and Autumn. 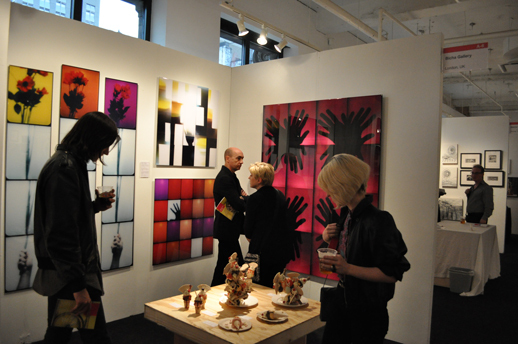 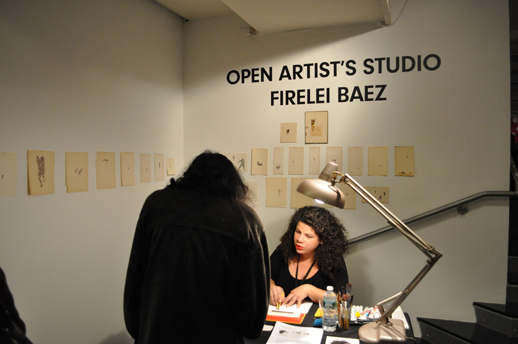 79 galleries participated in this edition, of which 24 are based in New York. 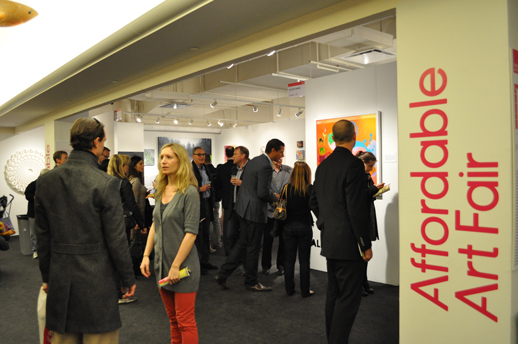 Prices range from $100 to $10,000, with many works under $1,000. 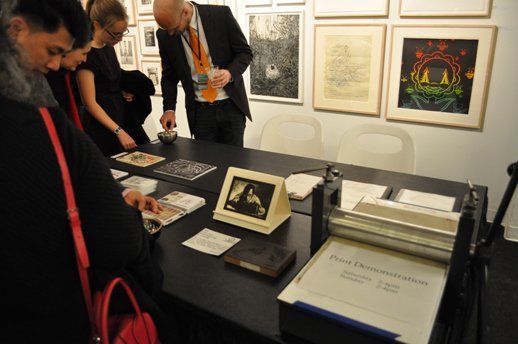 AAF also holds talk events and workshops for both adults and children which can be attended free with admission. 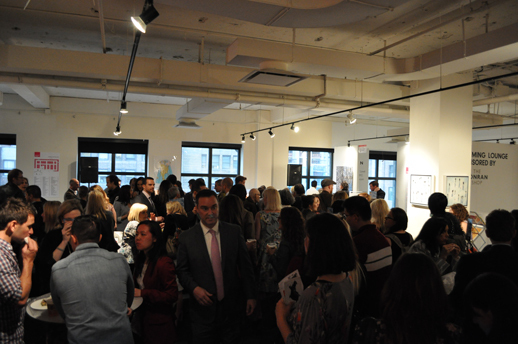 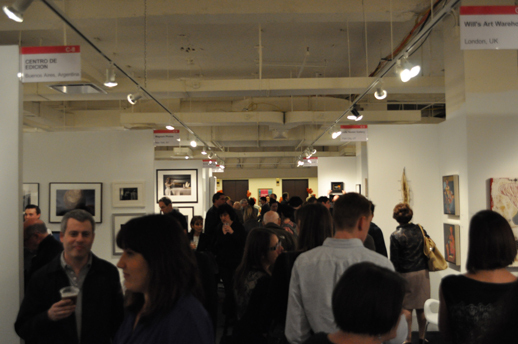 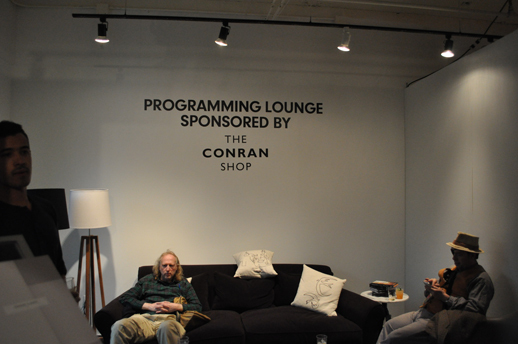 Here is how the Private Preview Party I attended on April 18 looked. 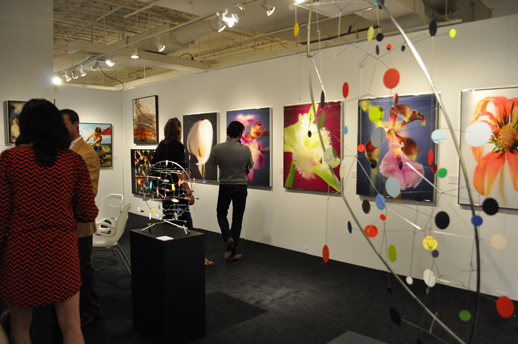 AAF concept is quite original among the many art fairs held annual around the world. 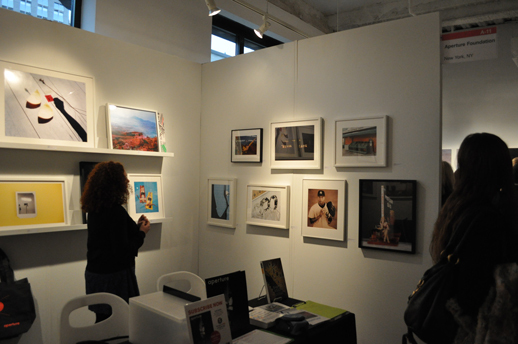 It offers its visitors a greater opportunity to think about the value of art in their personal lives, from beginner, low budget art collectors to more seasoned ones.